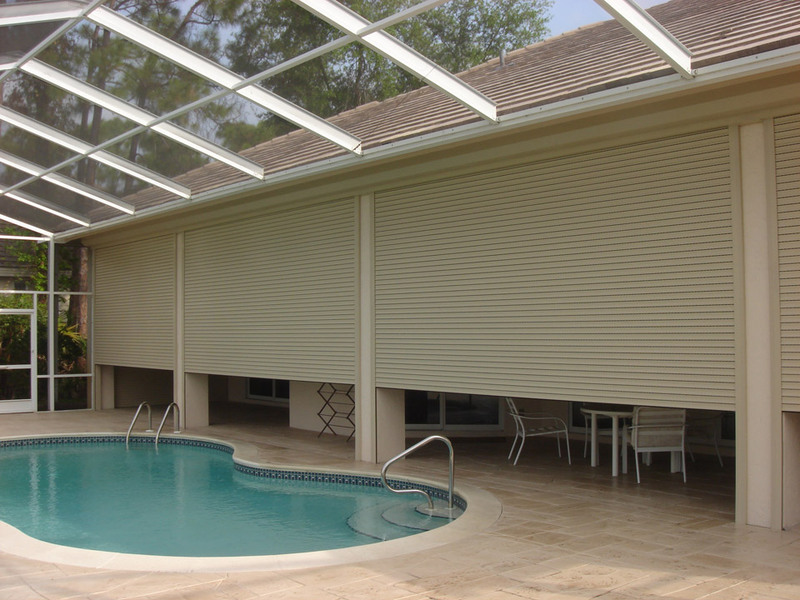 Custom designed and specifically engineered for your needs. 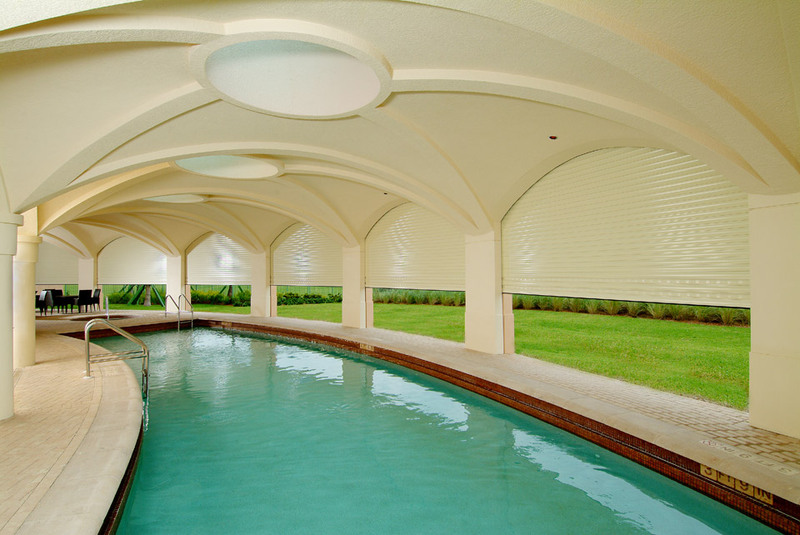 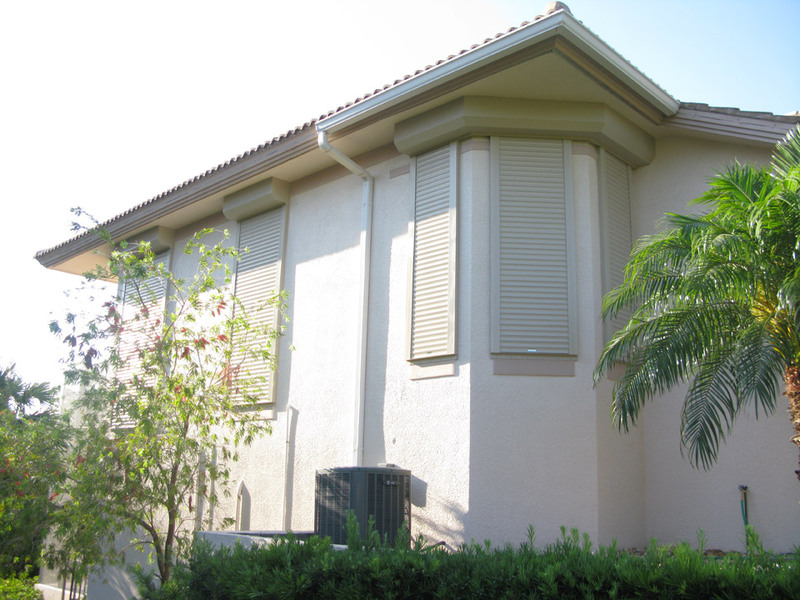 Rolling hurricane shutters are hinged louver panels that roll up or down, manually or automatically as an option, are stored in an enclosure from above, and are attached to nearly any span that needs protection from hurricanes or disaster mitigation from severe storms. 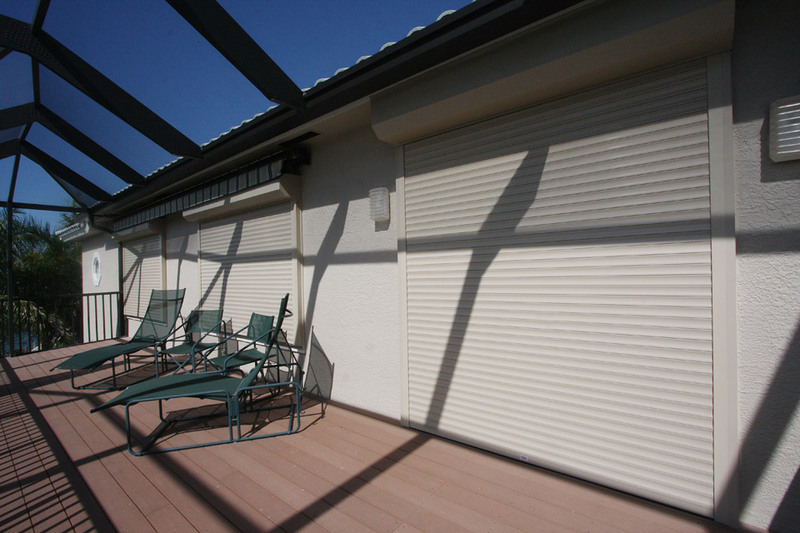 High Velocity’s™ motorized rolling shutters are the most versatile and convenient types of rolling shutter system available today. 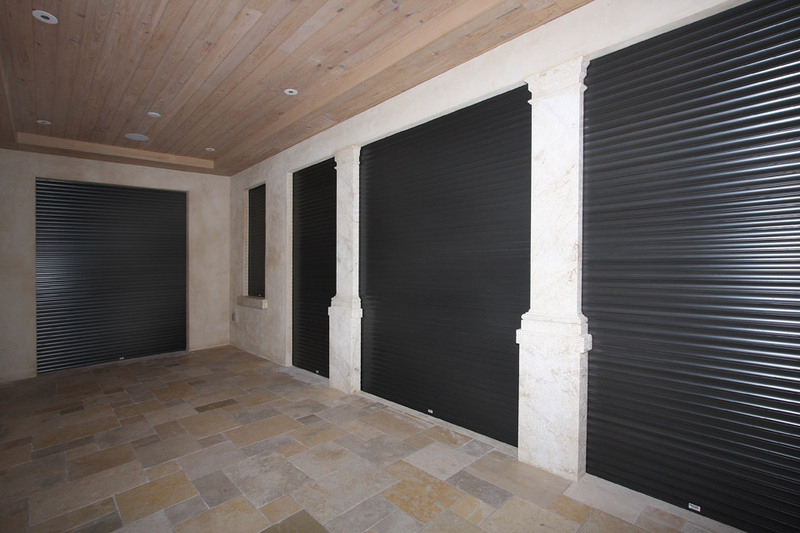 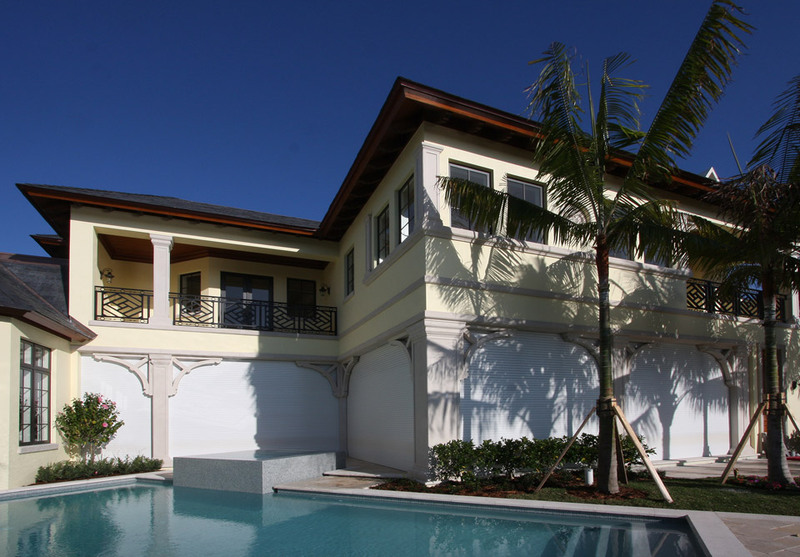 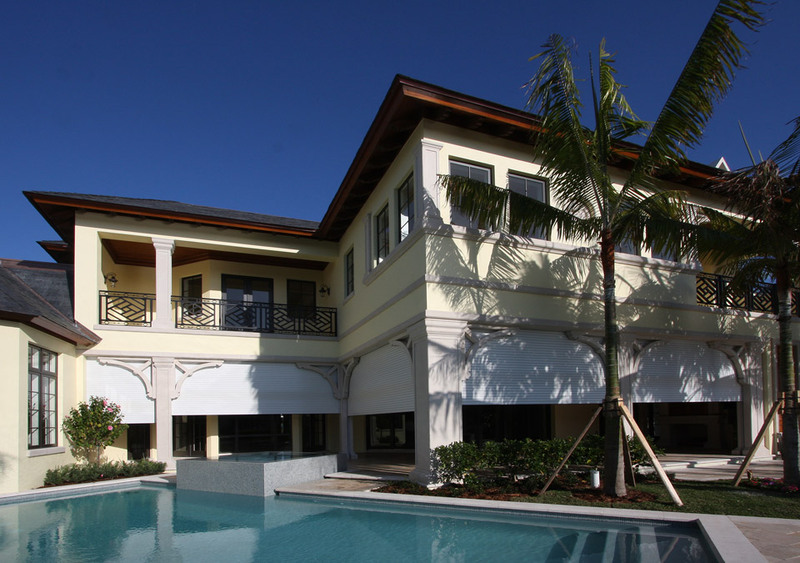 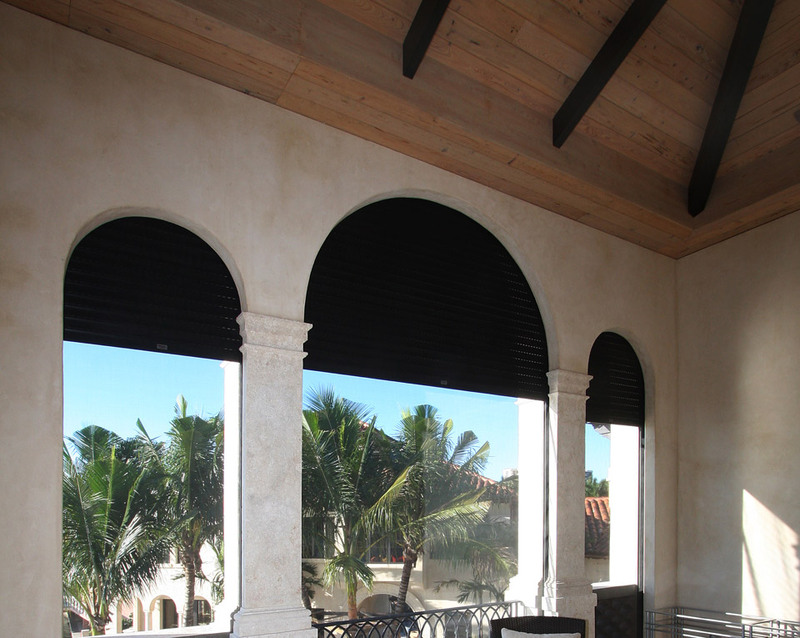 Category 5® line of rolling hurricane shutters provide industry leading technology, meet all Florida building codes, and are engineered to withstand the most punishing of Gulf Coast storms. 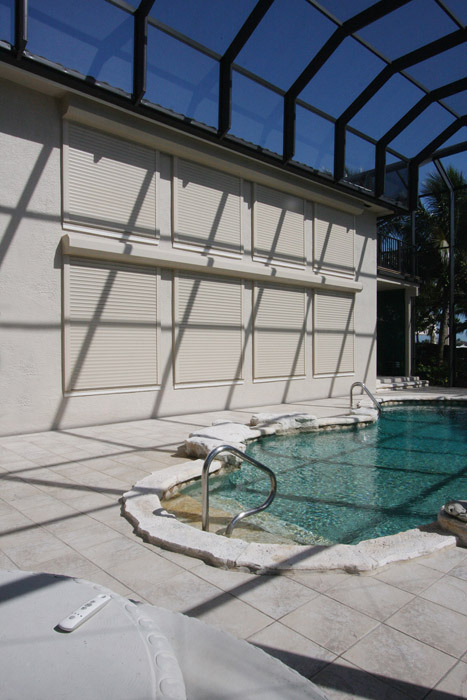 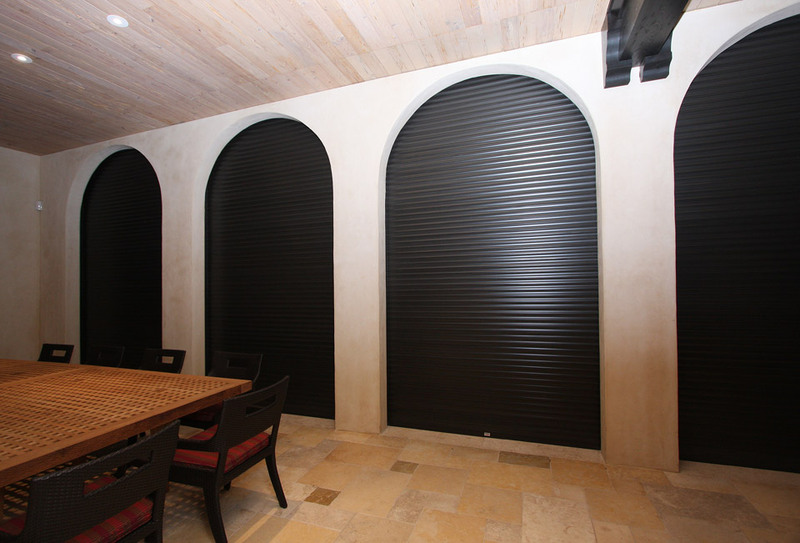 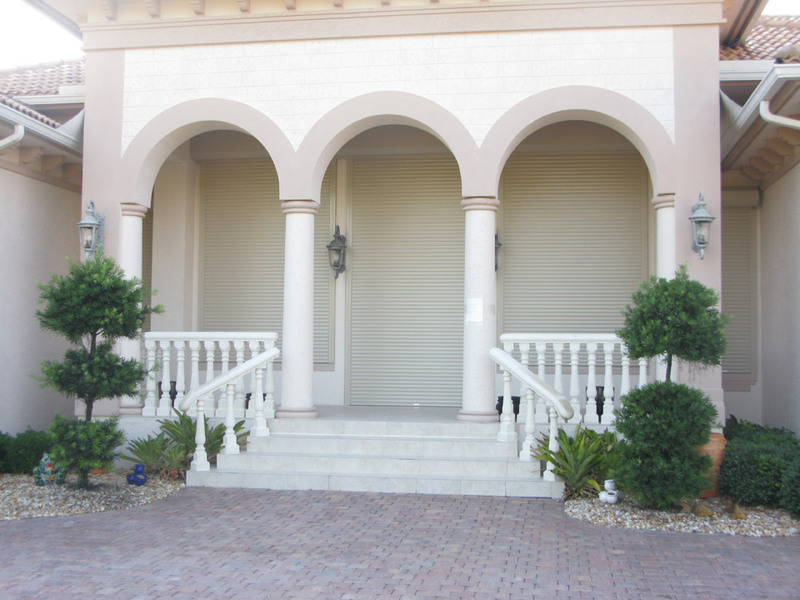 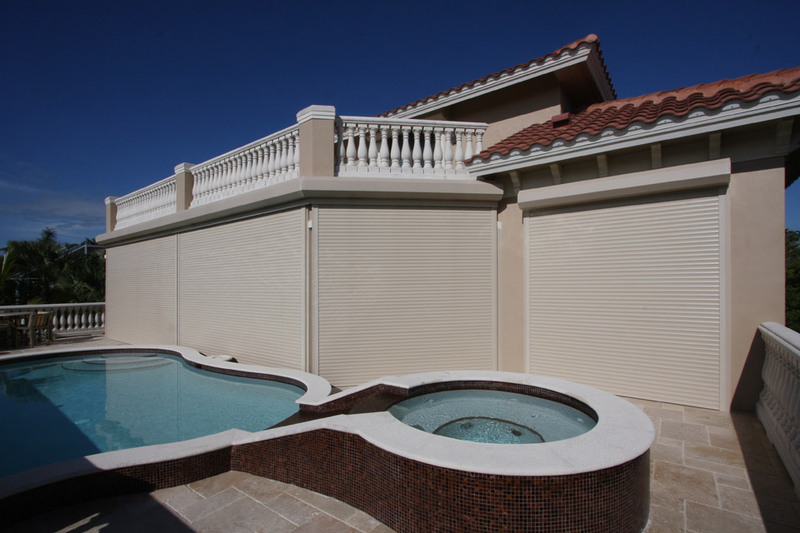 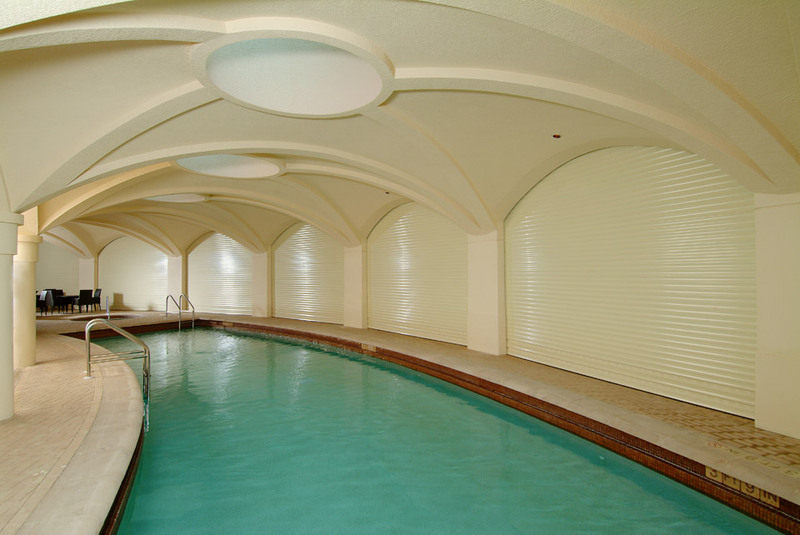 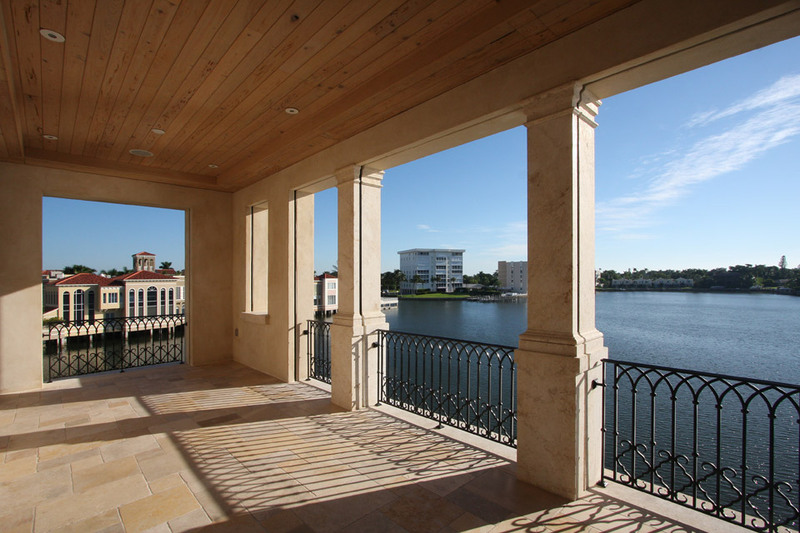 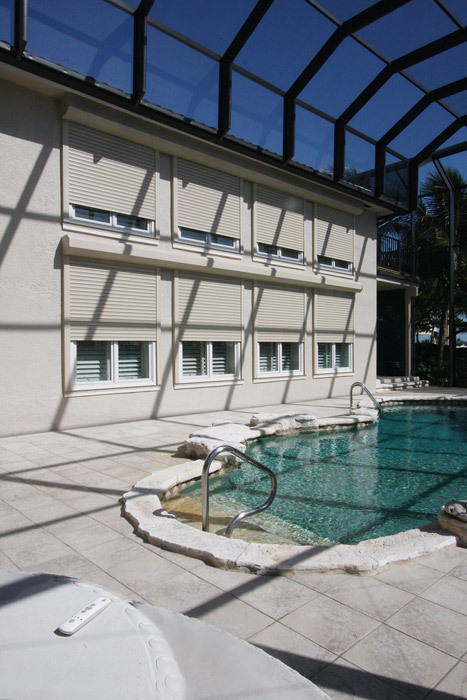 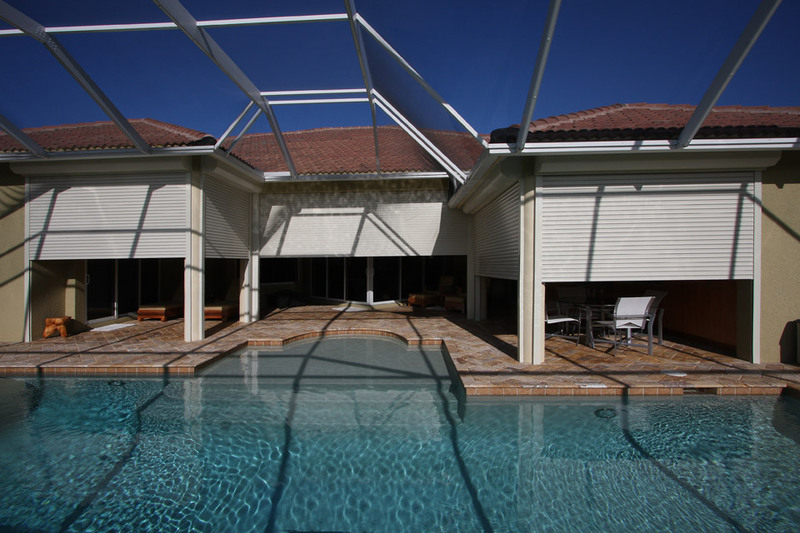 In addition to their well known hurricane protection benefits, motorized rolling shutters offer many more benefits to make your life easier and more enjoyable. 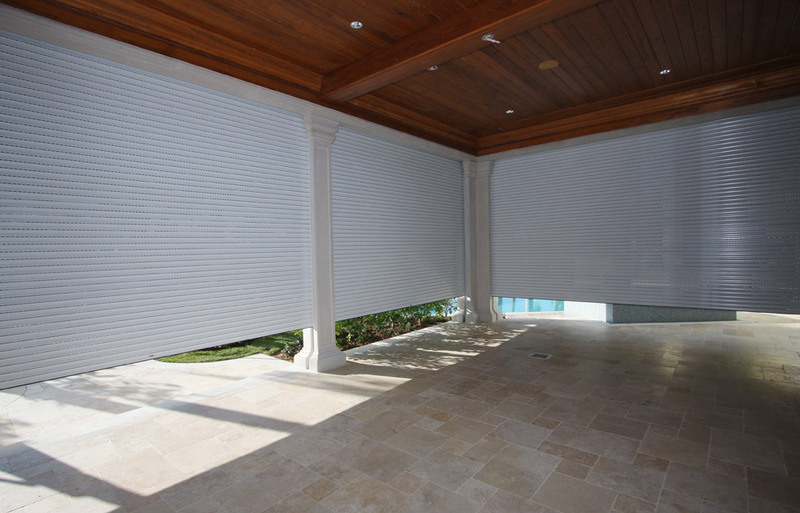 Effortlessly open or close your motorized rolling shutters individually or as a group at the touch of a button. 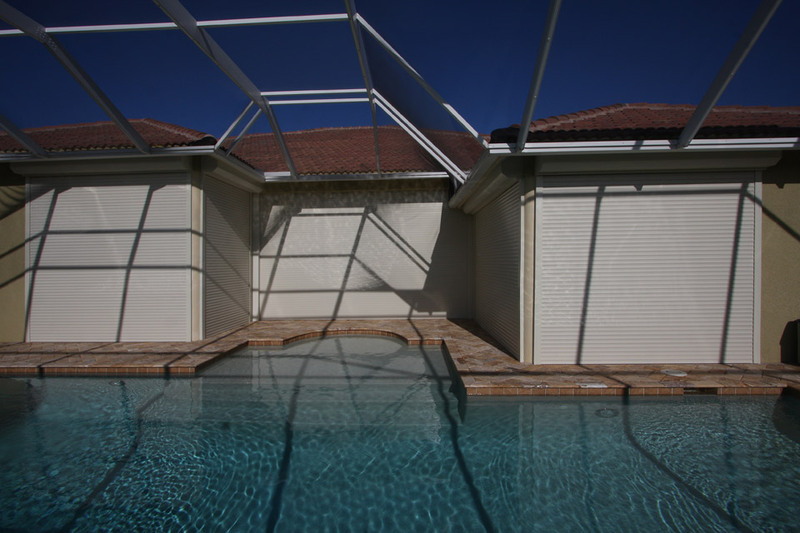 Create a barrier around a pool for added safety. 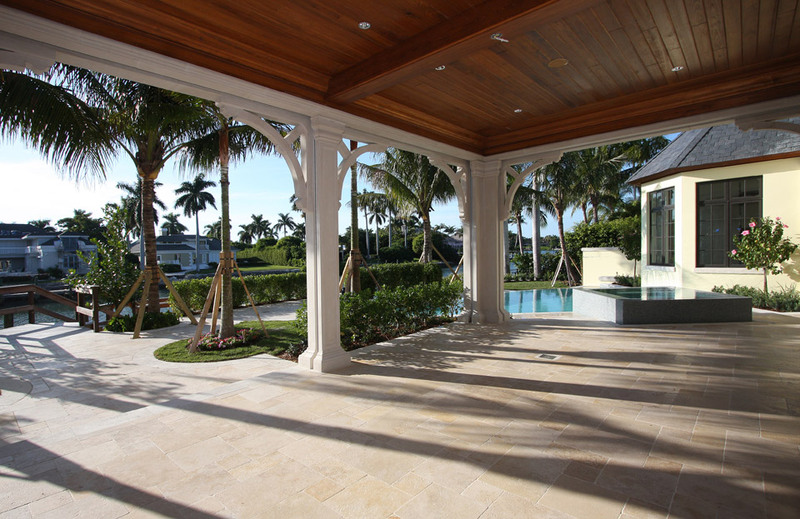 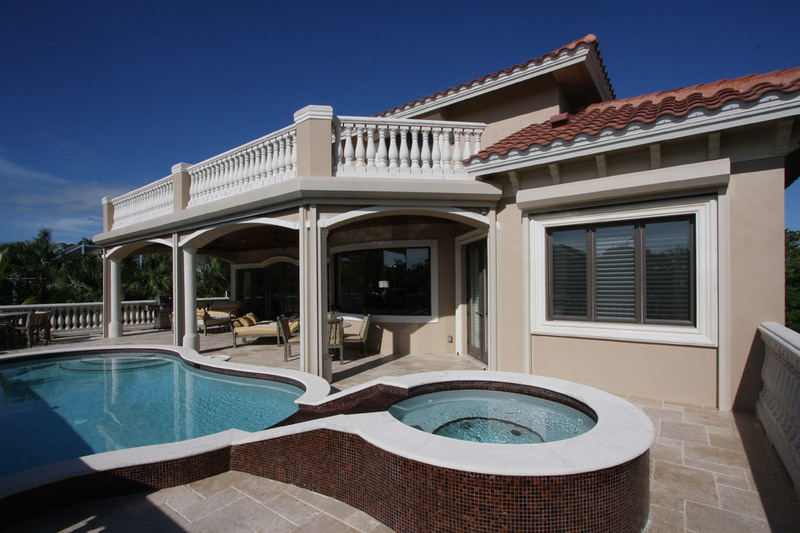 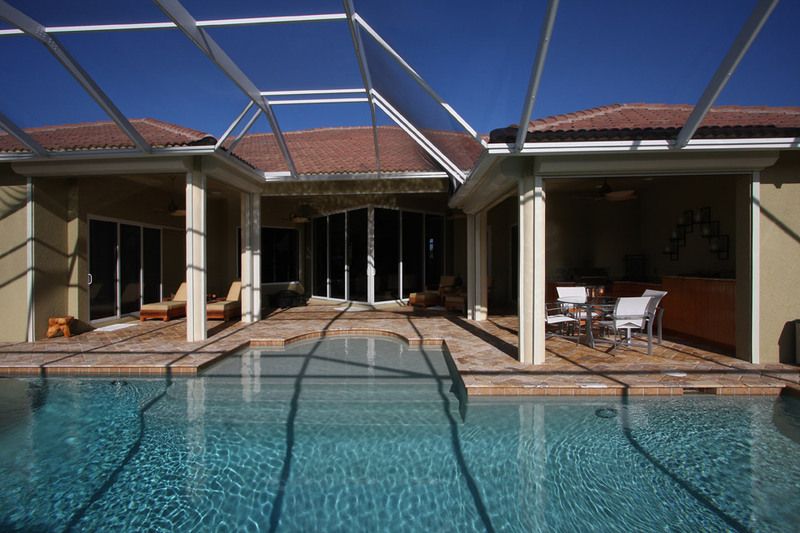 Maximize your outdoor living space by enclosing your patio or lanai. 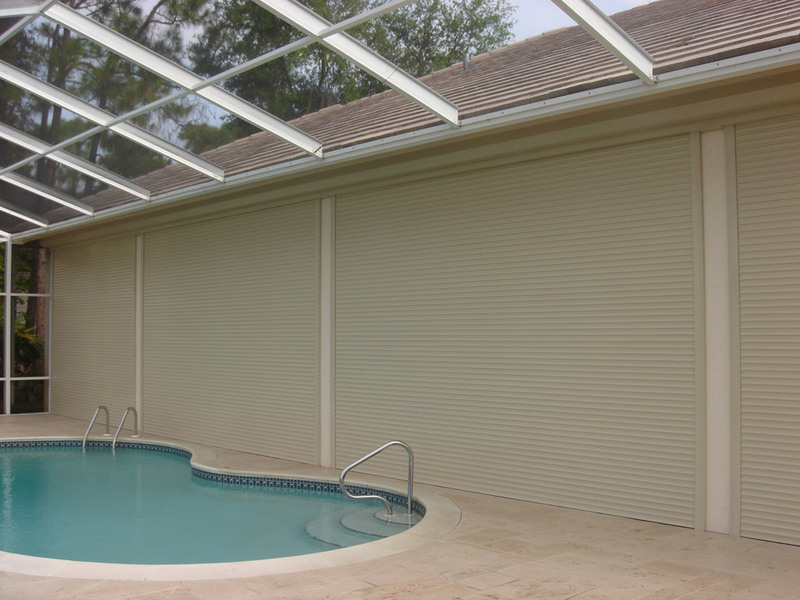 Minimize damage during a hurricane. 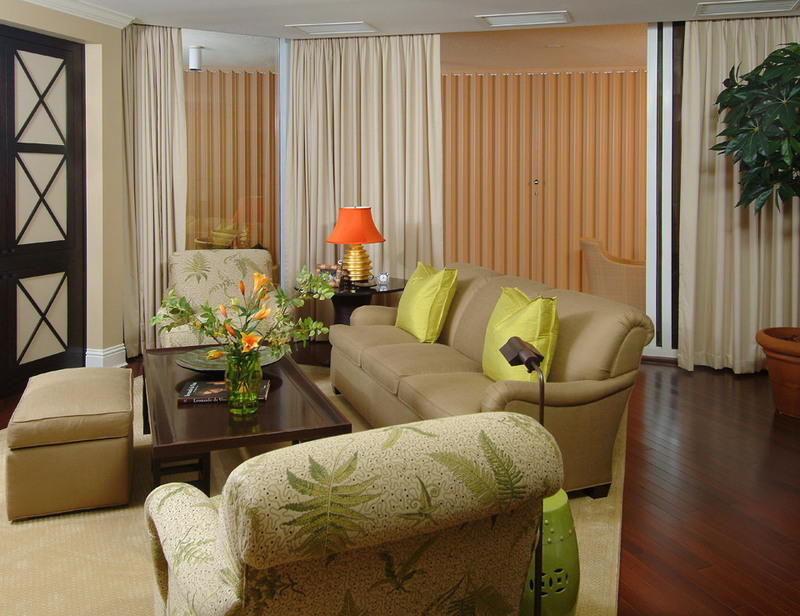 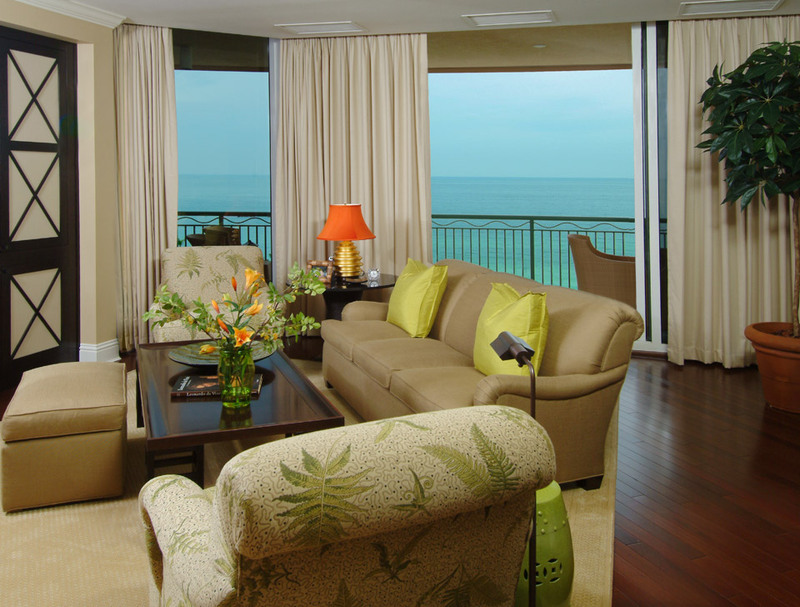 Simulate occupancy with a timer when you’re away from home to create a lived-in look. 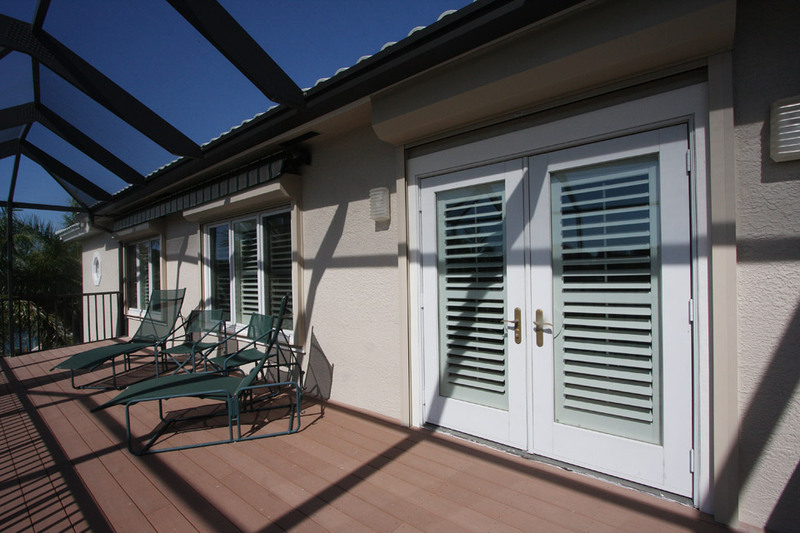 Control your climate and save energy by lowering your utility bills and increasing the efficiency of your windows.